Jadrolinija, Croatian sea shipping company, introduces the new catamaran line for this summer. The line connects Dubrovnik, via islands Korčula and Hvar, with the island Brač. The Line Dubrovnik – Korčula – Hvar – Bol (on Brač) will be availavable on a first day of July, up until September 11th. 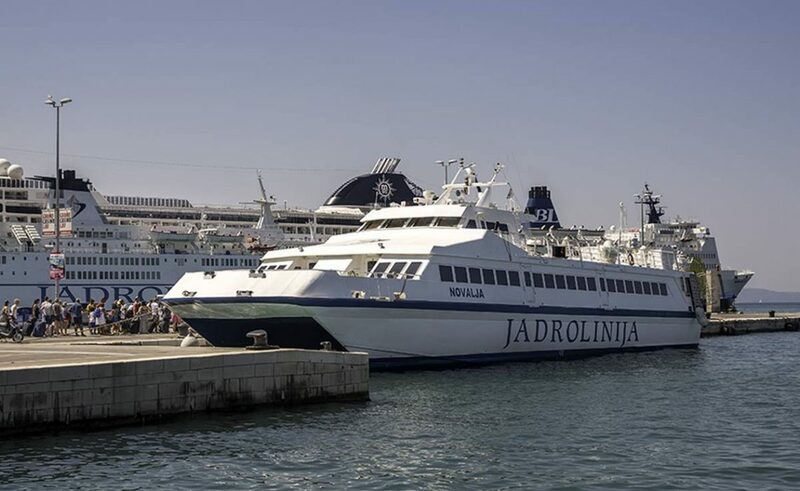 As Jadrolinija stated, the one day excursion line, as it was imagined, is going to be a very attractive offer for the visitors who love to travel by sea! Under a capacity of 324 passengers, catamaran ‘Novalja’ is your new form of transportation to our paradise oasis, so – don’t miss this great new opportunity! If you need more info, make sure to check the Jadrolinija official page here. Irish ‘Air Giant’ Ryanair is Coming to Dubrovnik?